Dr. Stolzer has more than 30 years of experience in academic administration positions, and is currently the Dean of the College of Aviation and Professor of Doctoral Studies, Embry-Riddle Aeronautical University (ERAU), Daytona Beach Campus. Previously, he served as Associate Dean for Research and Graduate Studies, and Chair of the Department of Doctoral Studies. Stolzer teaches Safety Management Systems (SMS) in ERAU’s Ph.D. in Aviation program. 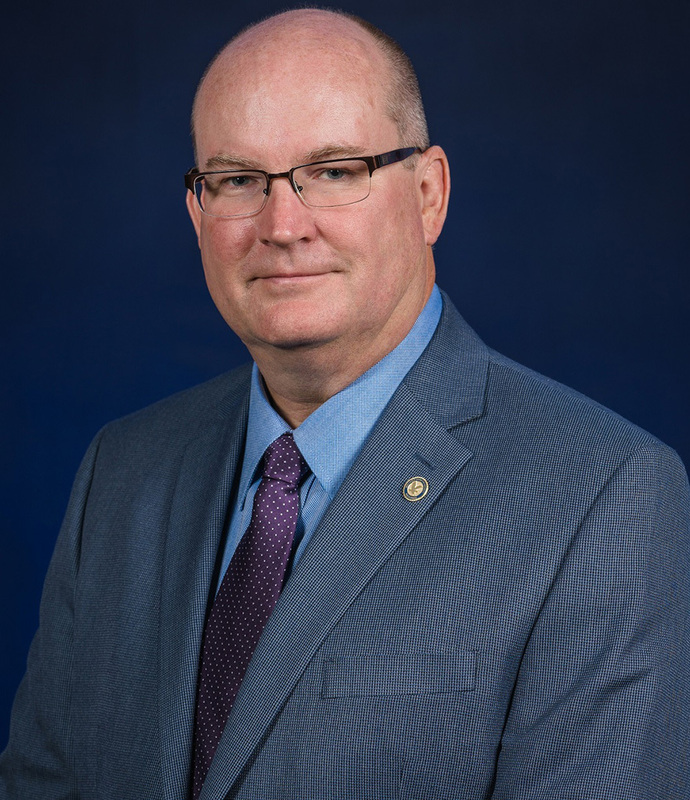 Prior to joining ERAU, he was a department chair, associate dean, and faculty member at Parks College of Saint Louis University, where he worked for 22 years. Stolzer is an active researcher, and was the principal investigator on several recent federally-funded grants related to aviation safety. Stolzer is the lead author on two books on SMS published by Ashgate Publications. In 2010, he was recognized by the FAA as an Outstanding Faculty of the Year for his research work in the Center of Excellence. Stolzer’s research centers on the subjects of SMS, Aviation Safety Information Analysis and Sharing Systems, and Flight Operations Quality Assurance. Stolzer holds a Ph.D. in Quality Systems from Indiana State University, and degrees from ERAU and the College of the Ozarks. He also holds an ATP, CFI, and an A&P certificate from the FAA, and was previously a DPE, issuing more than 100 certificates and ratings on behalf of the FAA; he has flown more than 8,000 hours pilot-in-command. Stolzer holds the Quality Auditor, Quality Engineer, and Quality Manager certifications from the American Society for Quality, and a Project Management Professional certification from the Project Management Institute. In 2014, he was elected a Fellow of the Royal Aeronautical Society.